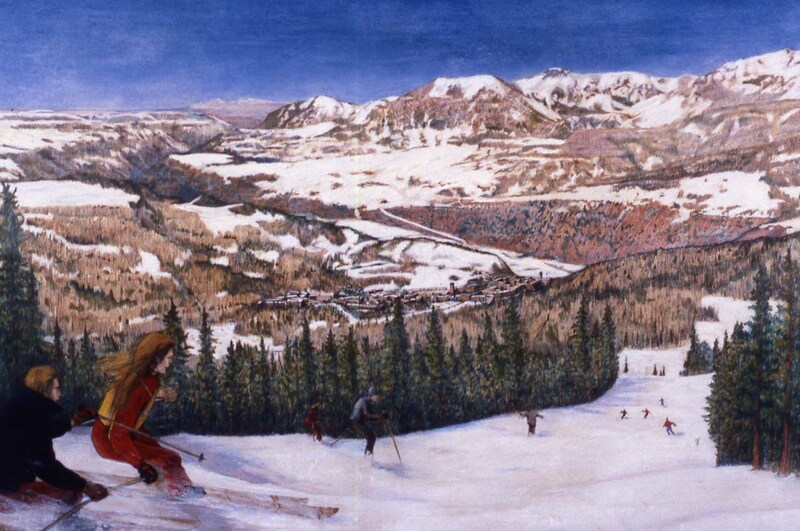 From late 1979 through early 1982, I was part of a small team led by John Lifton, contracted for first phase planning and design of a new ski resort community, the Telluride Mountain Village. Initially conceived as a pedestrian community with fiber telecommunications infrastructure, integrated into a comprehensive regional plan, much changed over time, as the Mountain Village was further developed and ultimately realized by other firms. 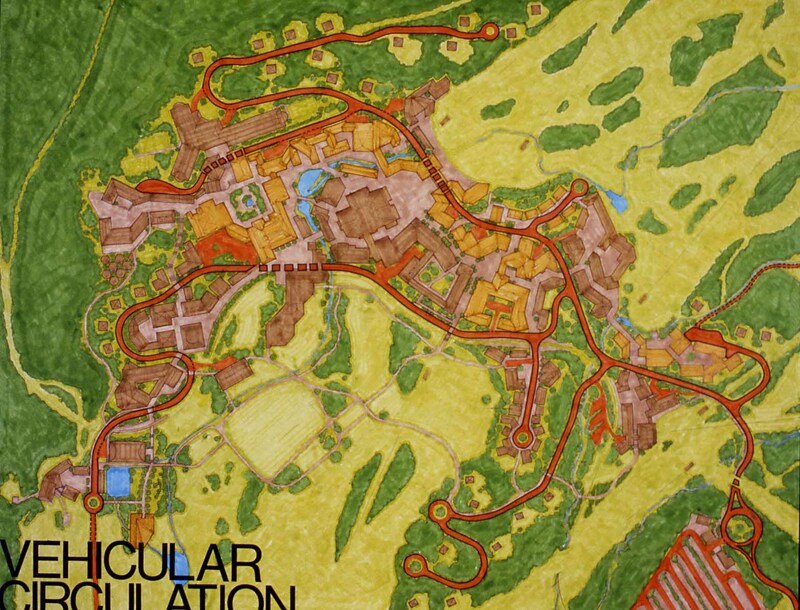 Telluride Mountain Village Plan (Phase 1, 1982). Telluride Mountain Village, view to the southwest from ski slopes above (Dwg, 1982).